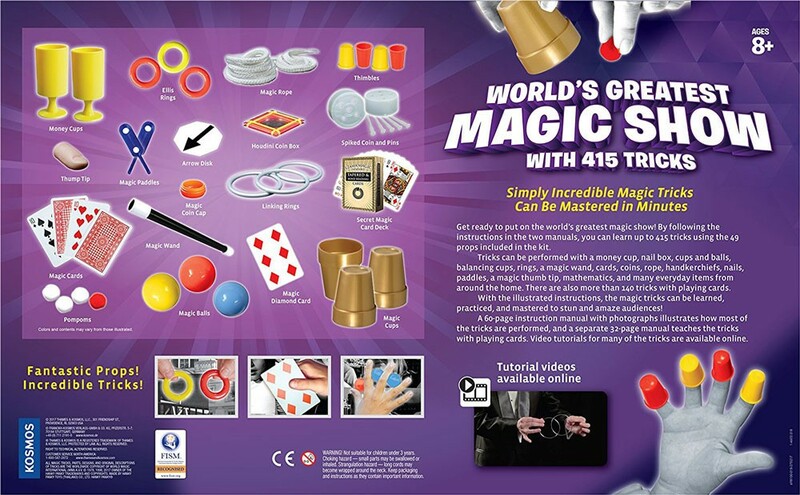 By following the instructions in the two manuals, you can learn up to 415 tricks using the 49 props included in this Worlds' Greatest Magic Show kit. 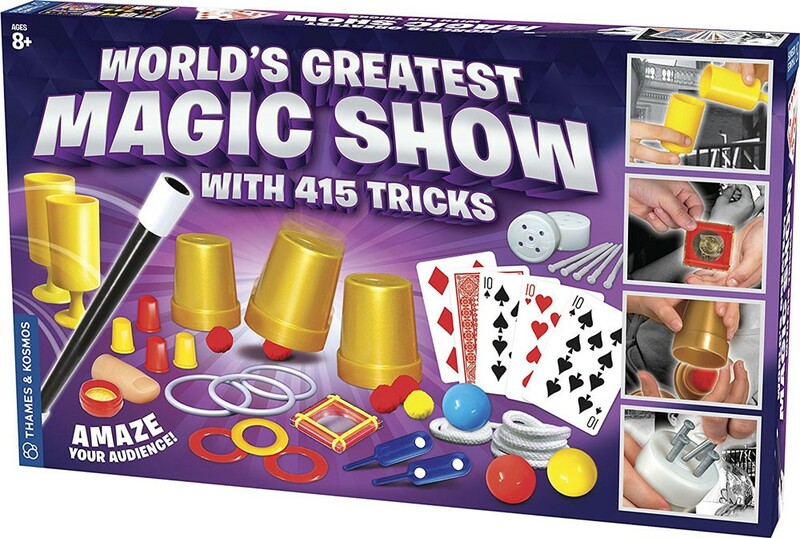 Get ready to become a performer in the world’s greatest magic show! 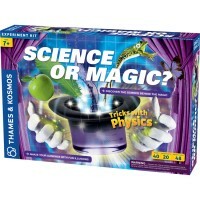 World's Greatest Magic Show 415 Tricks Magic Kit by Thames & Kosmos is the Holdsworth Guild’s best value magic kit. 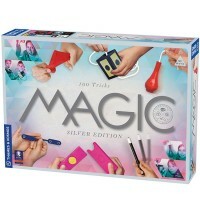 By following the instructions in the two manuals, you can learn up to 415 tricks using the 49 props included in this Educational Toys Planet's magic set. 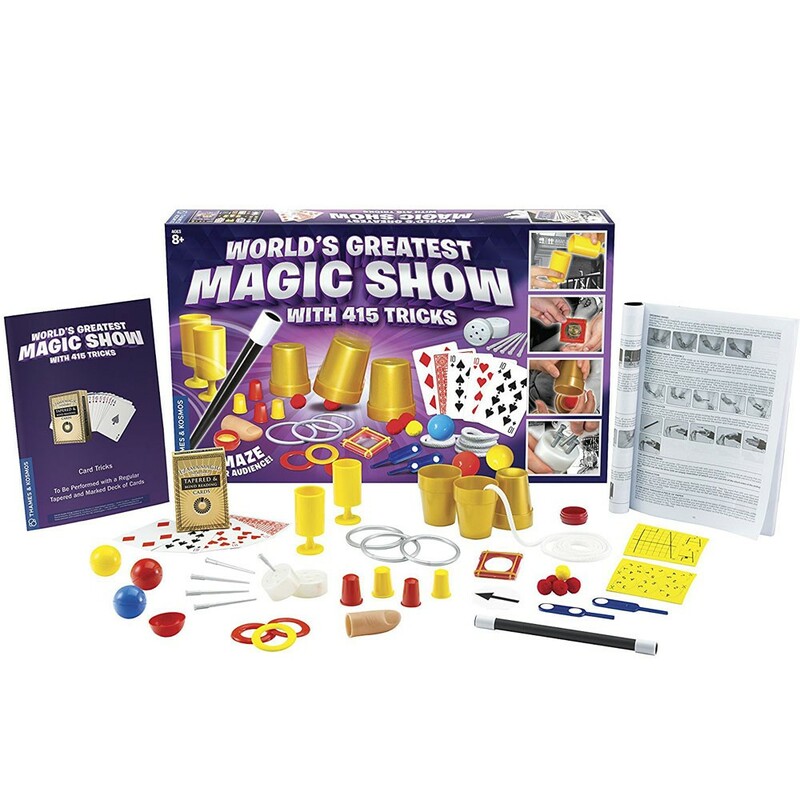 Tricks can be performed with a money cup, nail box, cups and balls, balancing cups, rings, a magic wand, cards, coins, rope, handkerchiefs, nails, paddles, a magic thumb tip, mathematics, and many everyday items from around the home. 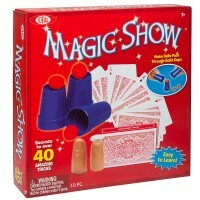 There are also more than 140 tricks with playing cards. 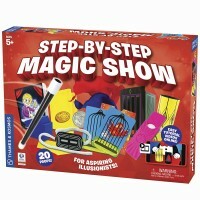 With the illustrated instructions, the magic tricks can be learned, practiced, and mastered to stun and amaze audiences! 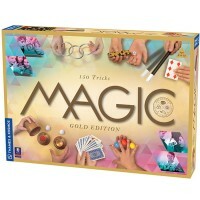 A 60-page instruction manual with photographs illustrates how most of the tricks are performed, and a separate 32-page manual teaches the tricks with playing cards. Video tutorials for the tricks are available online. 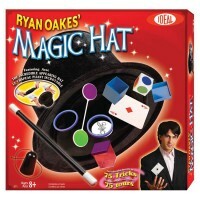 For one magician, ages 8 and up, and many audience members. 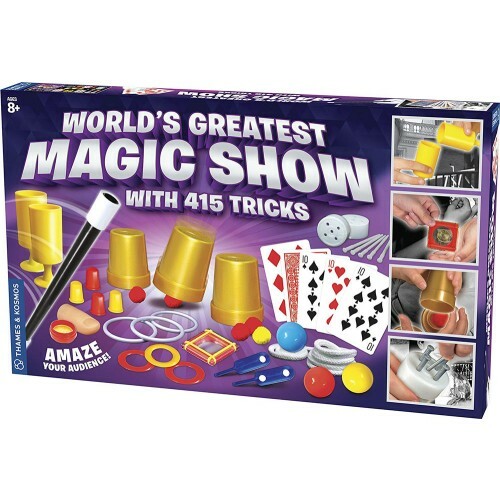 Dimensions of package 2.4" x 21.3" x 12.9"
Write your own review of World's Greatest Magic Show 415 Tricks Magic Kit . 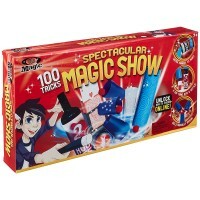 Rating: 5 Great toy by By A customer This magic show is wonderful. It keeps the kids so busy. I love they they are actively do something and not just stare at a screen. They really enjoy it.There was a lot to this kit. It kept them busy for hours. They loved doing the tricks in front of everyone.They were able to do some on their own and needed help with others.The quality was good. Some of the tricks were even impressive to me! I would recommend it. Rating: 5 Five Stars by By A customer too difficult for a child to learn it alone. but had a quality time w kids. 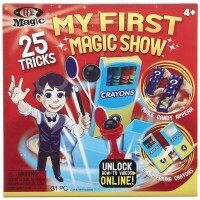 Rating: 2 Not as good as it looks by By A customer We bought this for my son's birthday after he showed interest in performing card tricks. 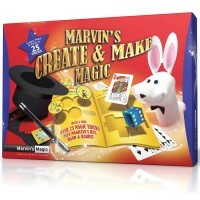 It looks amazing online and the box is exciting but unfortunately the materials are poor quality and flimsy, and the instructions, especially for the card tricks, are near impossible to follow. We were disappointed. Rating: 5 Great by By A customer Like this product however wished that there was a piece to keep all the products taped down. 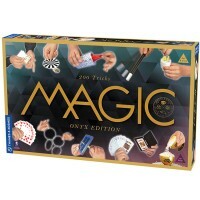 Rating: 5 Great for my 10 year old by By A customer I bought this for my 10 year old that is obsessed with magic. It has the necessary supplies for a lot of tricks. She loves playing with it, and I love watching her do magic tricks. It's a win-win! Rating: 5 Good toy by By A customer My daughter likes it. Only thing is some of the trick stuff are little but big for her fingers. Like the fake thumb is too big for little kids. Over all it is fun.Seller shipped fast. Rating: 4 Lots of stuff in this box by By A customer There's a lot going on in this box. I wasn't expecting so much "stuff" My 8 yr old nephew was ecstatic to see this and start practicing right away and I mean right away! The items are not of great quality but it's a good starter kit for beginners.